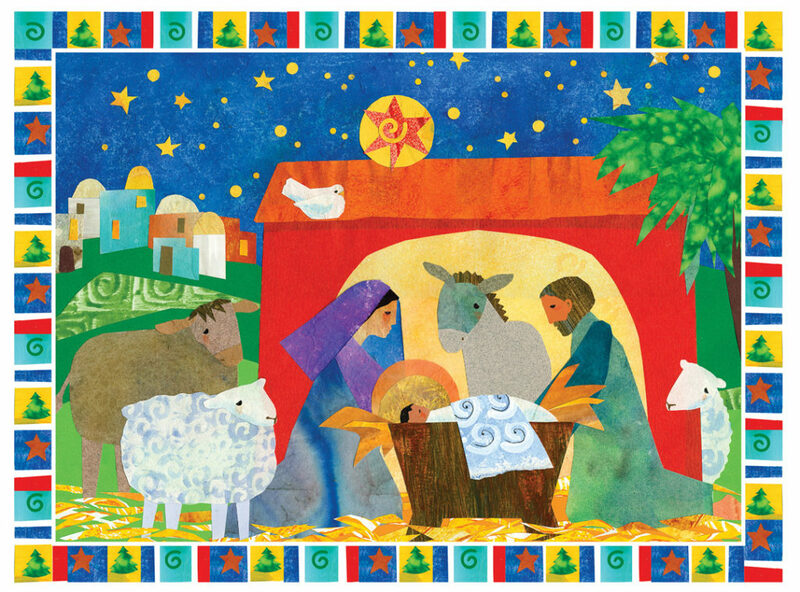 Join us for the Sunday School Christmas Program! The St. Peter Sunday School Christmas Program will take place on Sunday, December 16th during the morning (10:30am) worship service. We hope you will join us for the program and stay for cake following the service. We would be delighted if you come and celebrate this special season with us!